“You’re the Best Bear in All the World” said Christopher Robin. “Am I?” said Pooh hopefully. 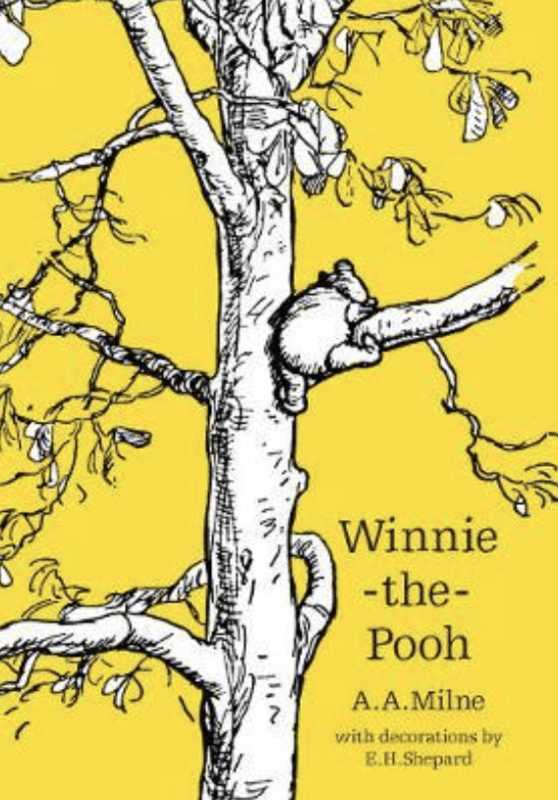 Meet the world’s favourite bear in this delightful collection, in which Pooh gets into a tight place, nearly catches a woozle, and discovers the wrong sort of honey – amongst other things. British author A.A. Milne was born in London, England, on January 18, 1882. After attending the University of Cambridge's Trinity College and writing for the literary magazines Granta and Punch, Milne began a successful career as a novelist, poet and playwright in the 1920s. 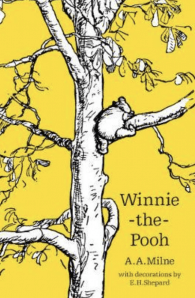 His best known works are his two collections of children's poetry, When We Were Young and Now We Are Six, and his two books of stories about the lovable bear Winnie-the-Pooh and his animal friends. Milne died on January 31, 1956. Ernest Howard Shepard OBE, MC was an English artist and book illustrator. He was known especially for his illustrations of anthropomorphic characters in The Wind in the Willows by Kenneth Grahame and Winnie-the-Pooh by A. A. Milne.